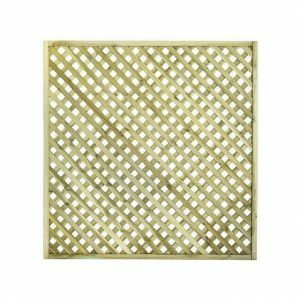 Trellis panels can add an enchanting look to your outdoor fences. 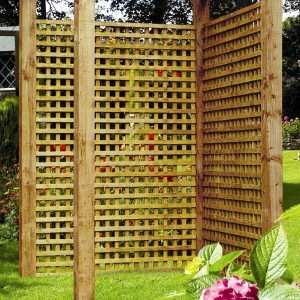 They are a quick solution when you need to partition your garden. 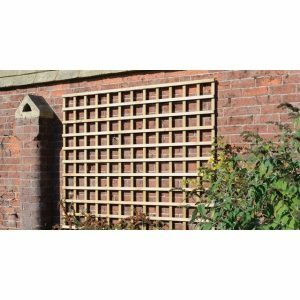 If there are areas you want to keep out of sight, trellis panel from Sheds to Last are your perfect option. 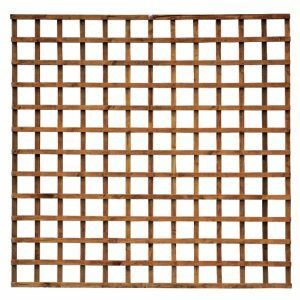 For the seasoned gardener or the hobbyist, trellis panels present a range of ornamental benefits for your yard. Trellis panel aren’t exclusively meant for screening purposes. 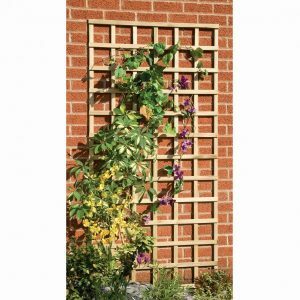 You can pick these panels to act as support for your climbing plants. 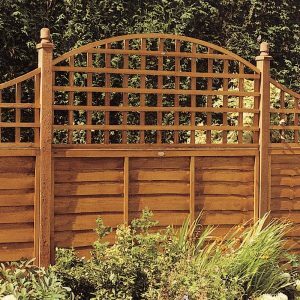 We will help you segment and secure your garden according to your wishes. The good thing about trellis panels from Sheds to Last is that they will allow air and light to pass through. 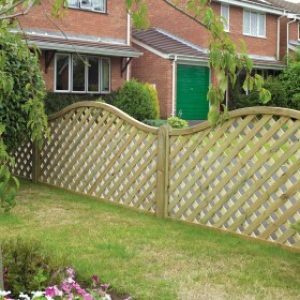 You enjoy the leeway to personalise your garden while keeping the unwanted areas out of sight. 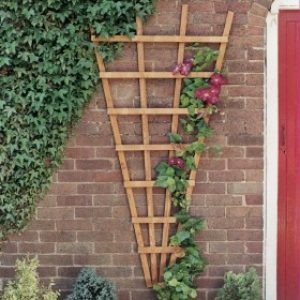 Come to Sheds to Last and sample our range of trellis. 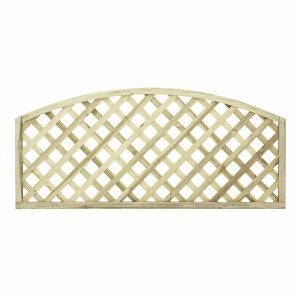 We have all the shapes sizes and designs. 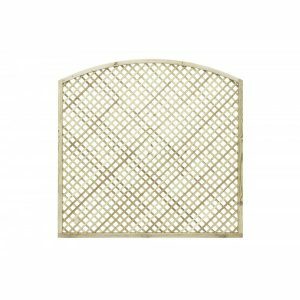 Choose from our lattice, square, dome or arched trellis among others. We have a style for every need. 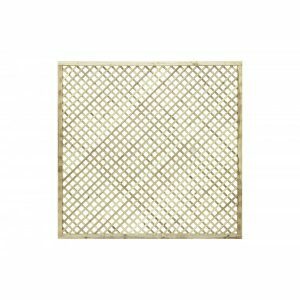 From our pressure treated heavy duty trellis, planter, decorative and fence top trellis, our inventory is inexhaustible. 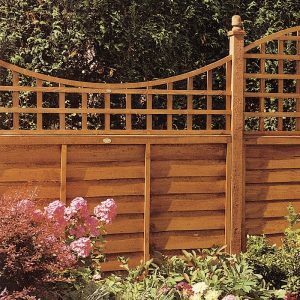 If you need to upgrade your traditional fence, choose our trellis panels and enjoy an added fortress on top of your fence. 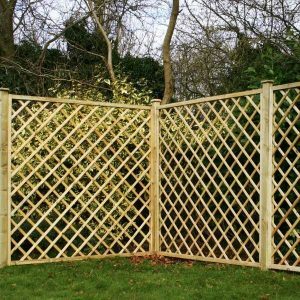 At Sheds to Last, we understand that trellis panel installation isn’t limited to residential gardens . 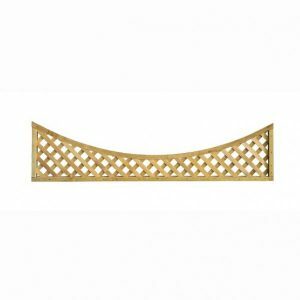 We will help you choose the best trellis fittings for your commercial needs. 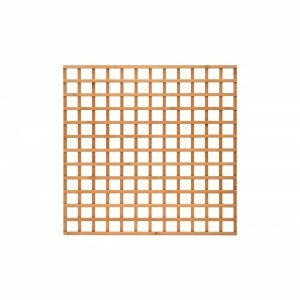 You can section off an area within your business using these panels. 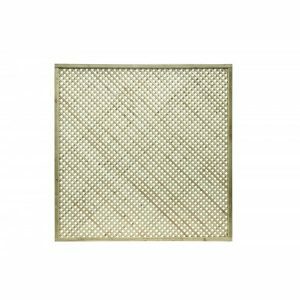 Our experts will assist you to pick the panels leaving behind a striking look. 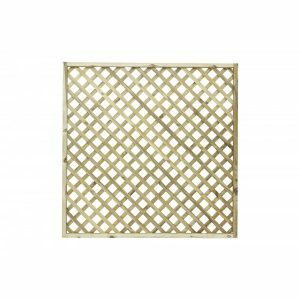 Our high quality trellis products are affordable, long-lasting and aesthetically appealing.